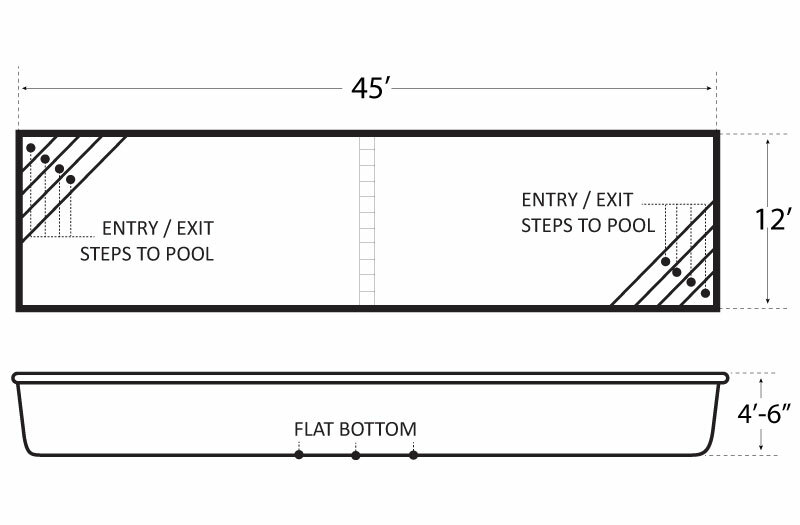 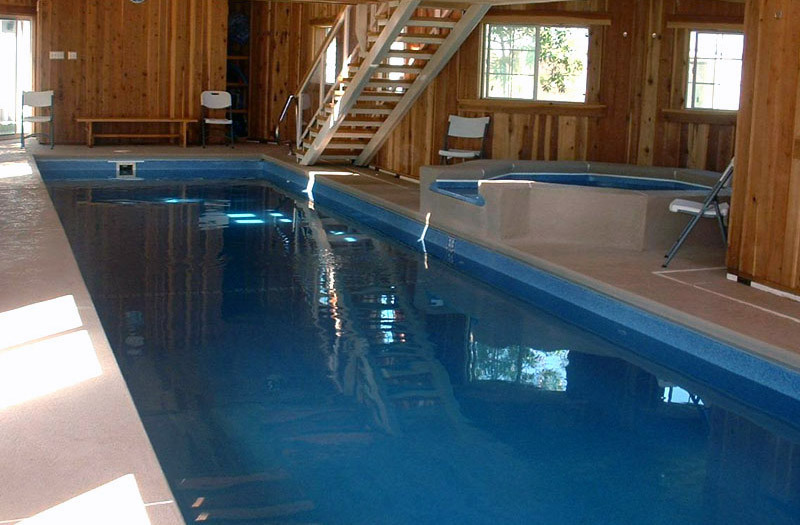 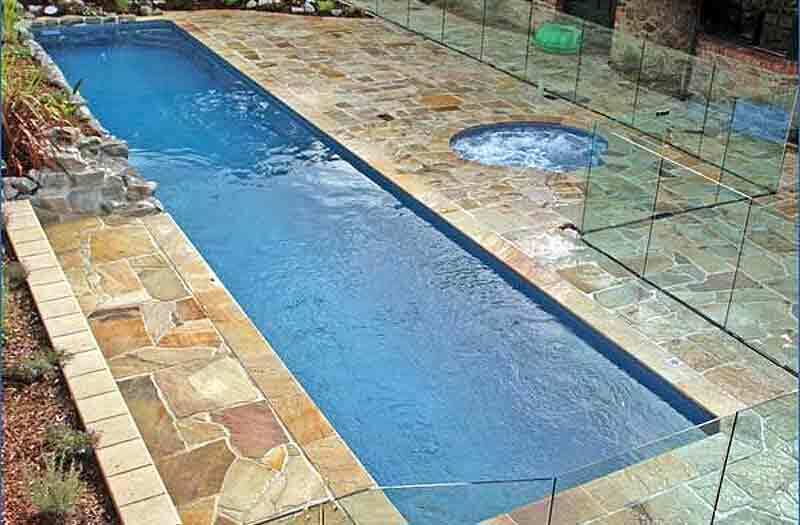 We Install Inground Fiberglass Swimming Pools All Year Round! 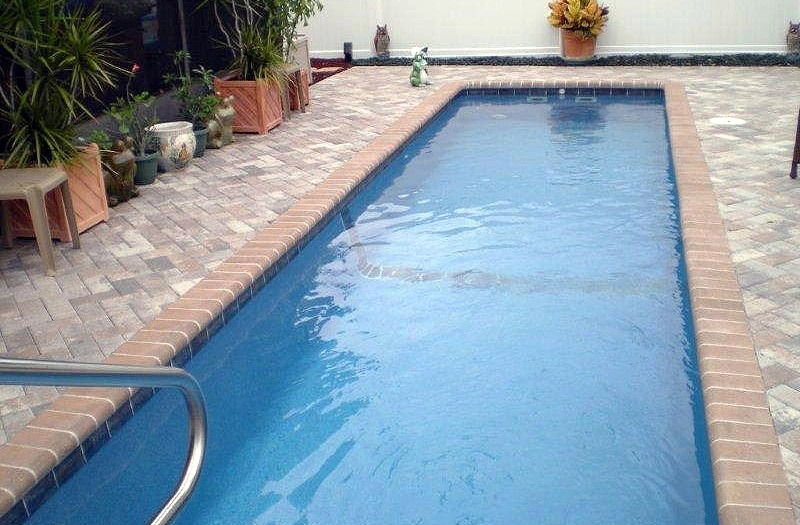 You can always request for a customized package to fit your budget! 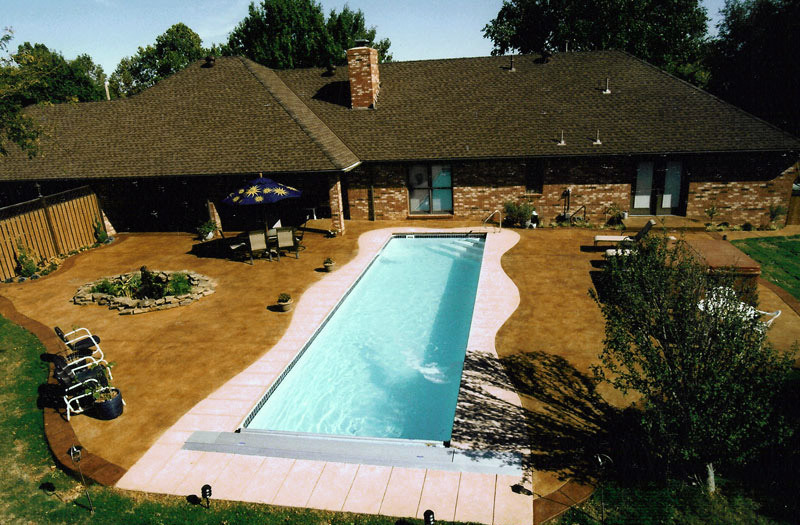 SPN is a subsidiary of Eminence Pools and is a great source for fiberglass pools product. 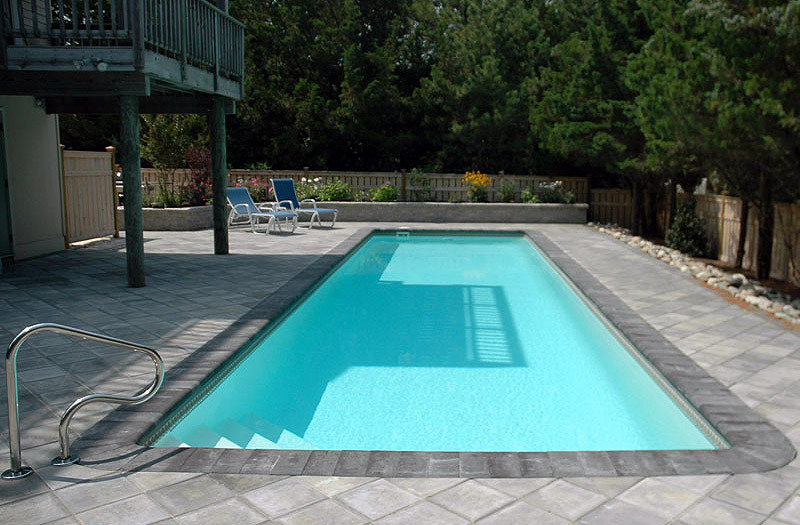 "Eminence Pools" is the largest fiberglass pools provider and installer in New Jersey and Pennsylvania. 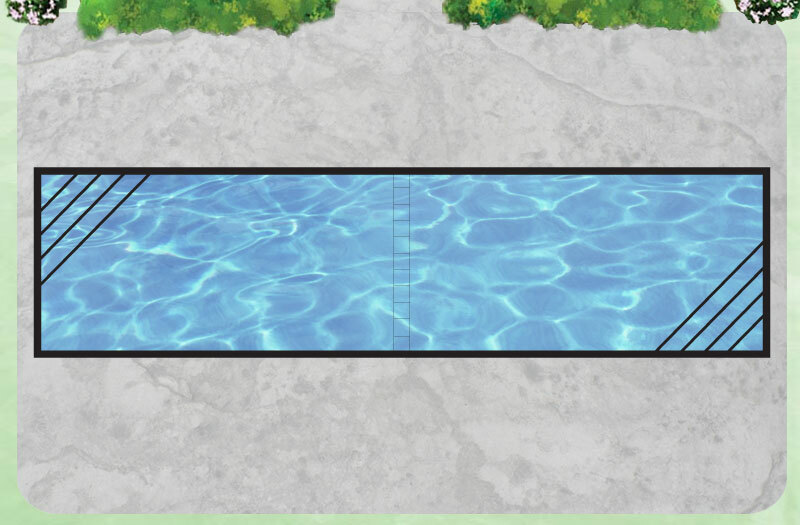 Best fiberglass pools you can find on the market with superb warranty - Lifetime warranty on the structure and pool surface!